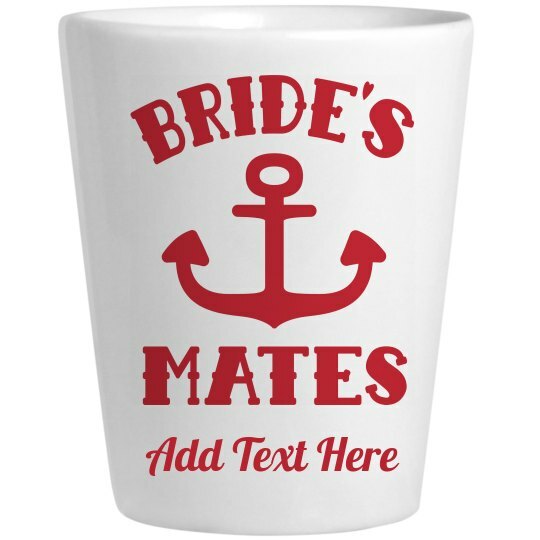 The matching shot glass for the anchor bride! Now you and all of your friends can celebrate together during your bachelorette party. This could be the perfect party favor for all of your friends, especially if you customize it with their name.